Apart from other things, the case has a yellow security tape that helps to detect unauthorised attempts to open it and see what’s inside. 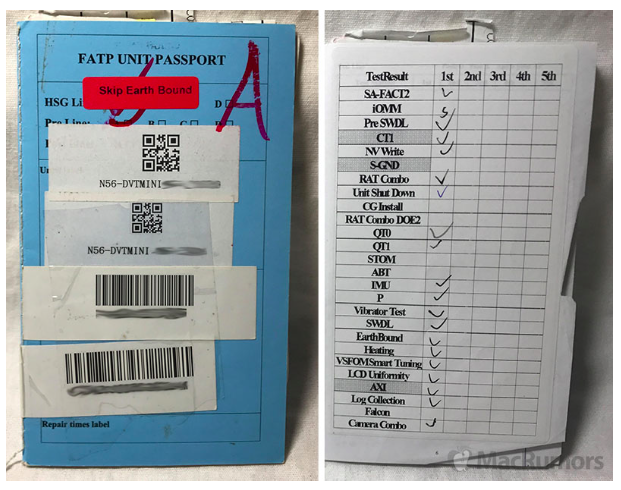 Each time an iPhone is placed inside of the case, a special passport comes with its to for quality assurance and testing reasons. This helps to track all testing stages the device passes as well as make sure nobody without required permission sees the it. Even though Apple tries hard to keep the design and specs for new devices in secret, insiders continue to leak them long before the release. 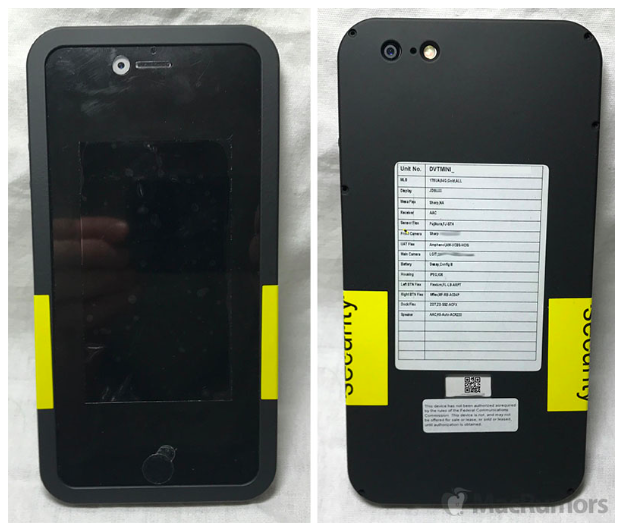 A good example is the iPhone 7 Plus back panel with a dual camera cutout that appeared on the Internet in March, six months before the release of the new iPhone.